Some of the high-quality images captured using the device are illustrated in [Figure 1], [Figure 2], [Figure 3], [Figure 4]. Haddock LJ, Kim DY, Mukai S. Simple, inexpensive technique for high-quality smartphone fundus photography in human and animal eyes. 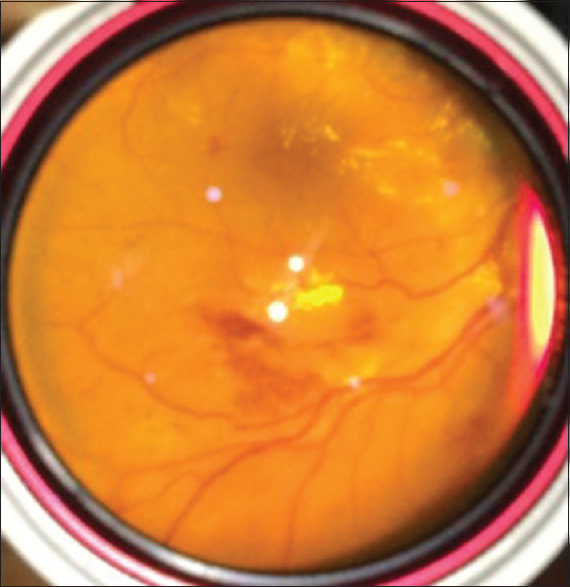 J Ophthalmol 2013;2013:518479. Myung D, Alexandre J, He L, Mark SB, Robert TC. 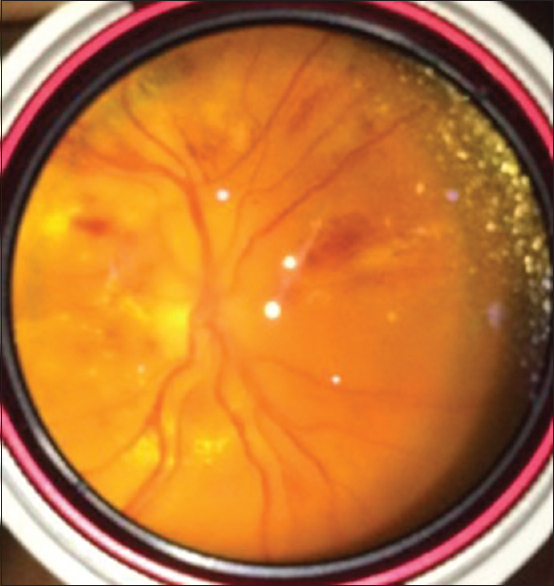 3D printed smartphone indirect lens adapter for rapid, high quality retinal imaging. J MTM 2014;3:9-15. Sharma A, Subramaniam SD, Ramachandran KI, Lakshmikanthan C, Krishna S, Sundaramoorthy SK, et al. 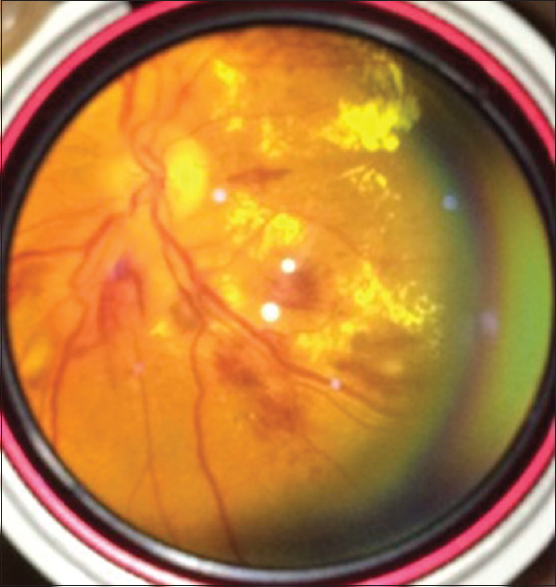 Smartphone-based fundus camera device (MII ret cam) and technique with ability to image peripheral retina. Eur J Ophthalmol 2016;26:142-4. Zinn KM. Fundus color code. 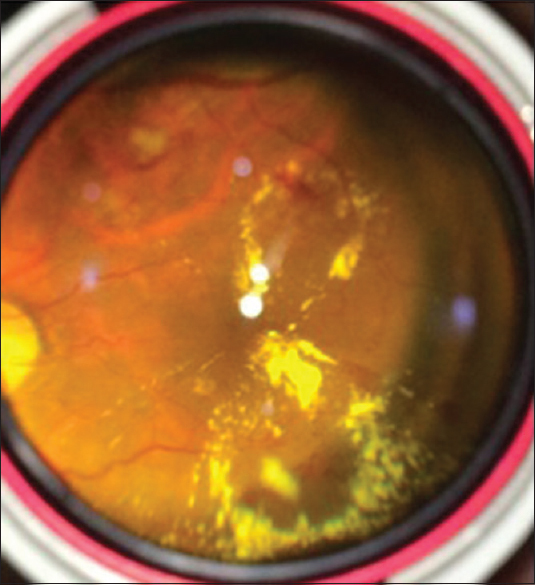 In: Clinical Atlas of Peripheral Retinal Disorders. New York: Springer; 1988. p. 115-30. Park CH, Rahimy E, Shahlaee A, Federman JL. Telemedicine in ophthalmology. Retina Today 2017;12:55-8.